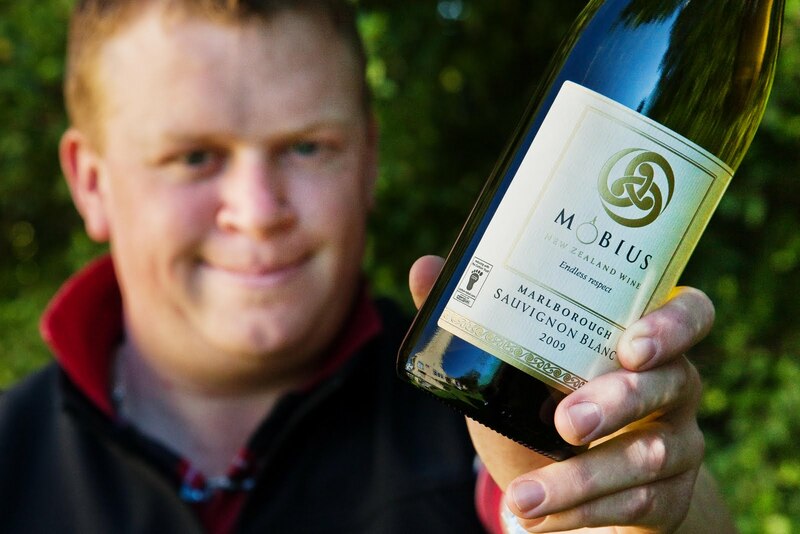 Aura Sustainability has this week been involved with the launch of Mobius Marlborough Sauvignon Blanc. This is the first wine in the world to be certified by the Carbon Trust, and it will carry the Carbon Reduction Label in the Australian, New Zealand and UK markets. Aura provided the management of the measurement and certification through the use of its barefootTM tools and models. Carbon Bonding - How does it work and why should I care? I’ll start with “why should I care?” because without that bit the “how does it work” can be a little boring, this way I think it becomes a little less so... (you may already have guessed that I’m not at the technical end of things). It wasn’t too big for us to make and it’s only going to be un-made the same way, one decision at a time, made by one individual at a time. Why care? Because it’s going to influence the wellbeing of you, your children, and your neighbours, communities, countries etc if you don’t. It’s a good reason. Well Global Warming isn’t yet an exact science but it’s fairly clear that it’s been caused by the release of greenhouse gases into the atmosphere by us; mostly, but not only, by burning fossil fuels. We need to reduce the amount of greenhouse gases we are responsible for, measured as “carbon dioxide equivalents”. So it works by us making good decisions, one by one, based on buying products that have a carbon label on them. The more of us that do this, the more producers will take up labelling their products just to stay on store shelves. Having more carbon labels available will lead to us selecting products with lower emissions over those with higher, much as we do now with price or nutrient ingredients. Producers will strive to reduce their emissions to stay more desirable to us and so drive their supply chains to measure and reduce their emissions by choosing lower carbon inputs and components, and so on. A market model is born and one by one we have a positive influence on global warming and our own future, which is how carbon bonding works and why I care.